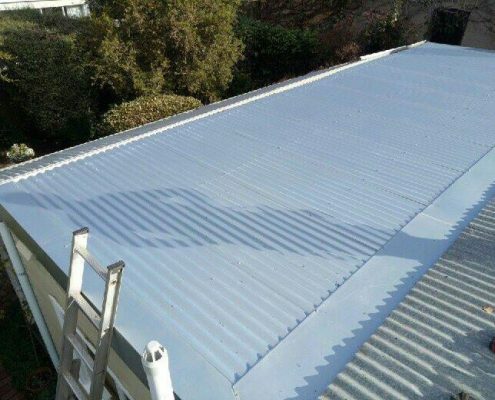 We regulary clean roofs, gutters, facias, driveways, walls, industrial areas and more. 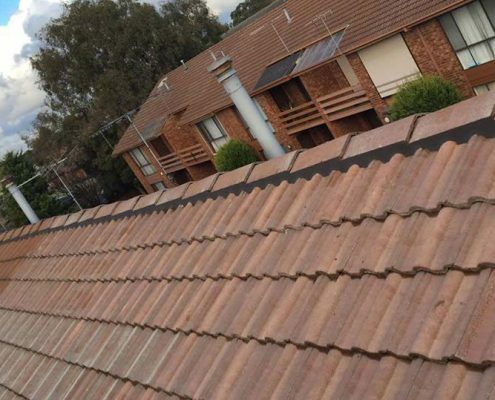 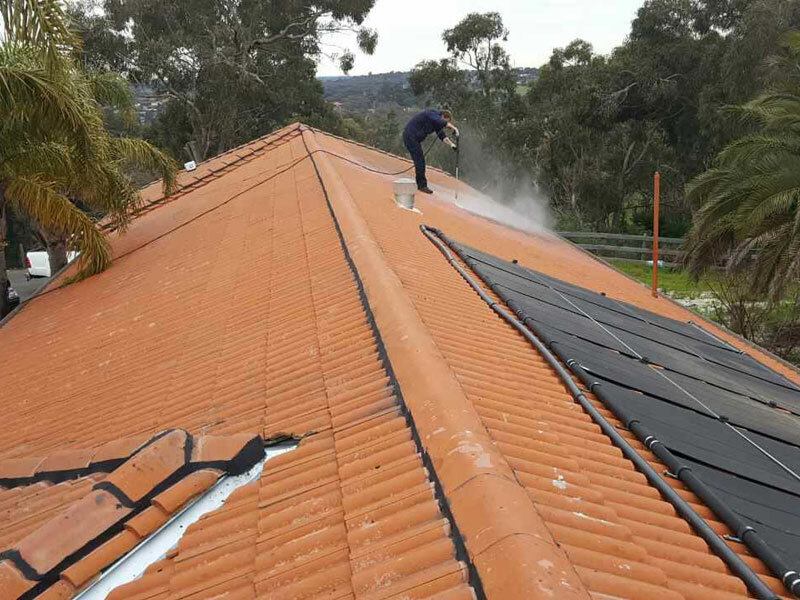 Pressure cleaning is performed on Terracotta and Concrete tiles, metal and Colorbond roofs. 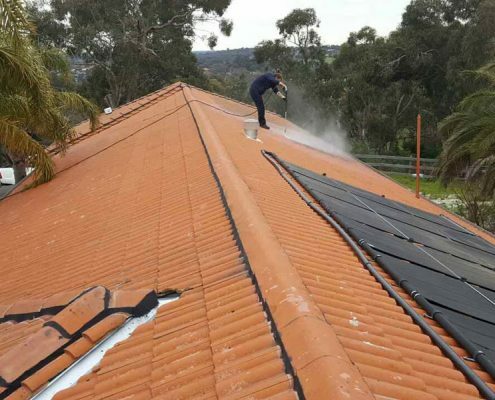 From de-mossing to stubborn lichen and debris, if it can be cleaned we can do it. 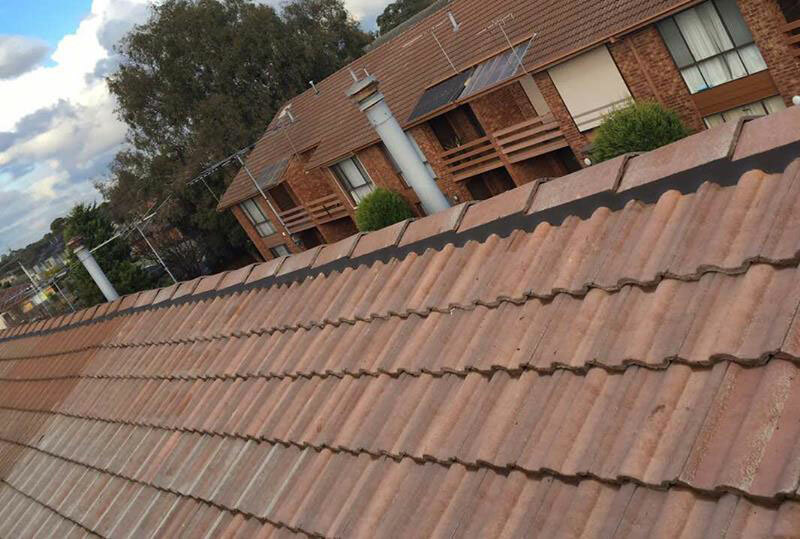 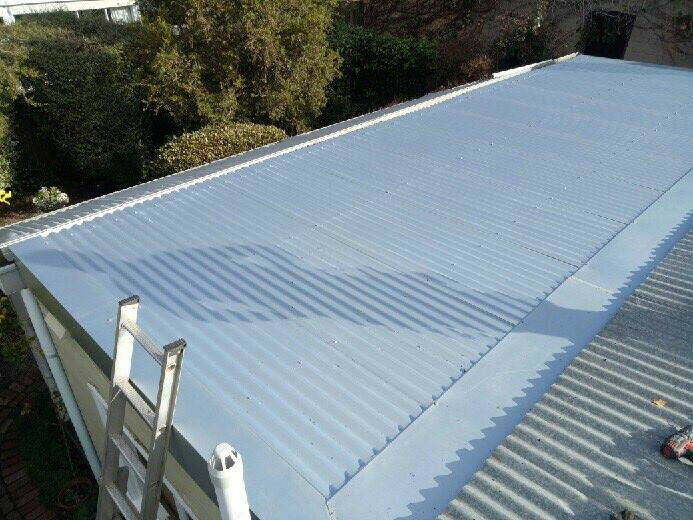 You will be surprised by how well your roof will look and function after we have given it a thorough high-pressure clean and rinse down.